Vanderbilt University Medical Center has issued an alert to the public warning of a phishing scam involving human organs. “No authorized transplant program in the U.S. would do this. 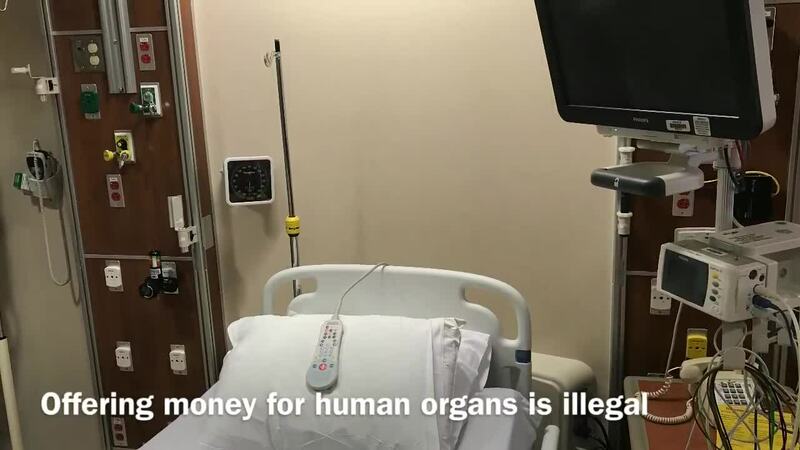 Not only is this practice illegal, creating confusion around the life-saving gift of organ donation could result in someone not receiving a desperately needed organ,” a release issued Monday stated. 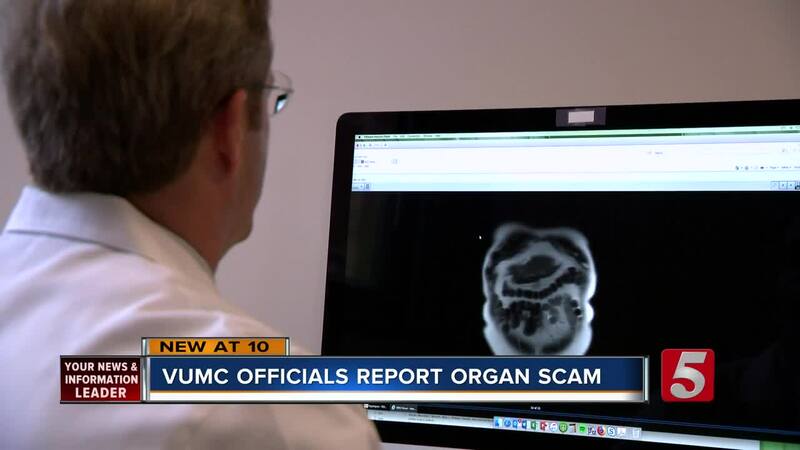 VUMC officials said no one has fallen for the scam, and they want to keep it that way. Organ donation rates in Tennessee are extremely high, and this may be one reason people in the Volunteer State are being targeted. Dr. Karp said people can donate organs to strangers, but they must first complete a lengthy process that is regulated by the federal government and hospitals to ensure safety. Several scam messages have originated from other states. Vanderbilt said it reported the scam to law enforcement. Anyone who receives one of these messages can report it to the VUMC Integrity Line at 866-783-2287. The line is available 24/7 to report instances of fraud, waste, abuse, and other concerns.